The analysis showed that top social posts related to Gunn and “Suicide Squad” expressed interest in or admiration for the move. In a bold move, Warner Bros. snagged James Gunn from Marvel last week to write, and possibly direct, its follow-up to the 2016 DC Comics-movie “Suicide Squad.”Disney fired Gunn from the Marvel Cinematic Universe’s “Guardians of the Galaxy 3” in July after old offensive tweets from Gunn resurfaced. And analysis from social-research company Talkwalker suggests public sentiment toward Warner Bros. puts it ahead of Disney in the Gunn controversy. But was that a bad or good thing? While Talkwalker found a slight dip in public sentiment for “Suicide Squad” when the Gunn news broke, it was nowhere near the large dip that “Guardians of the Galaxy” saw when Disney fired him. And a Talkwalker representative said the negative sentiment for “Suicide Squad 2” actually stemmed from posts that questioned Disney’s decision to fire Gunn from “Guardians of the Galaxy” in light of his new gig at Warner Bros. 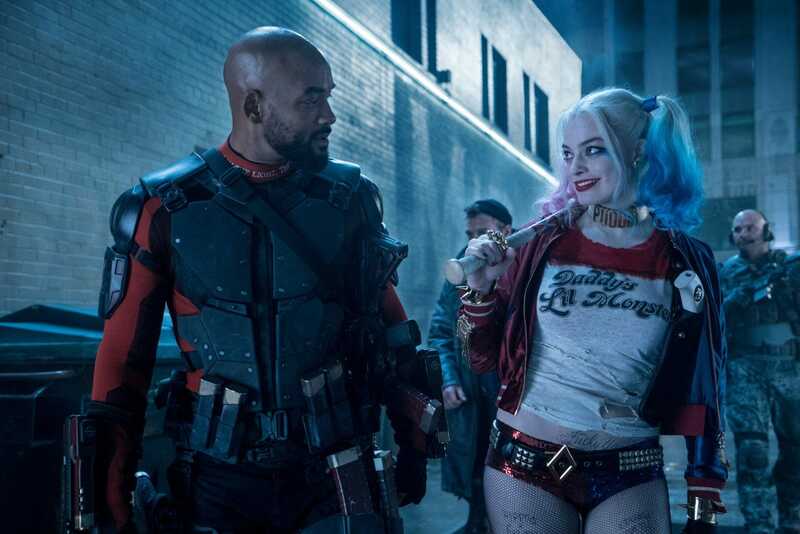 Overall, the online reaction suggested that hiring Gunn has generated a lot of excitement for “Suicide Squad 2,” according to Talkwalker. The first “Suicide Squad” was critically panned, and while it grossed $US746 million worldwide, it saw a sharp decline in the weeks following its release in the US. That was bad news for a sequel. But Warner Bros. has been rethinking its superhero film strategy, and is focusing on standalone stories rather than a shared universe after “Justice League” disappointed at the box office. According to The Hollywood Reporter’s Borys Kit, Gunn’s “Suicide Squad 2” will be a “whole new take” rather than a traditional sequel. With “Guardians of the Galaxy 3” now on hold, and “Suicide Squad” in the hands of a director like Gunn, Warner Bros. could have struck gold with its latest hire. dc comics disney guardians of the galaxy james gunn media sai suicide squad thewire-us warner bros.